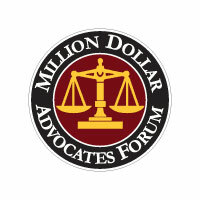 Injured and seeking justice? Learn more open how Irpino, Avin & Hawkins can serve you! Car accidents in New Orleans and Louisiana claimed 703 lives in 2013 alone. In 2014, 4,304 people were injured in car accidents across the state. While fatalities and injuries have been declining over the years, people still find their lives affected by traffic crashes. If you ever find yourself in this situation, the New Orleans auto accident injury lawyers with the Irpino, Avin & Hawkins Law Firm may be able to help. While you can reduce your chances of being in a car accident by driving defensively, building your driving skills and keeping your focus on driving, you cannot control what surrounding drivers are doing. Even if you are responsible behind the wheel, drunk drivers, distracted motorists and reckless drivers can still collide with your car. If you have been seriously injured in a car accident, contact an auto accident attorney in New Orleans as soon as possible after your accident. It could be the smartest phone call you make. While you may be relying on your insurance company to protect you, you may find out too late that the insurance company doesn’t always pay out the full amount possible in each case. Our auto accident injury lawyers in New Orleans, LA have seen many cases where people seriously injured in car accidents find themselves unable to pay their bills or have to make difficult decisions about paying for medication or medical care — all because they didn’t get the fair amount of compensation they deserve after their collision. The reality is that in many cases, you will not get the full amount you’re entitled to unless you work with an experienced auto accident law firm in New Orleans LA. Good auto accidents lawyers in New Orleans will work to protect your rights and negotiate with insurance carriers. If you have a legal claim against a third-party, our Louisiana auto accident injury lawyers can pursue that claim aggressively so you get fair compensation for you and your family. If there are multiple liable parties, a New Orleans auto injury attorney will investigate and launch claims against all liable parties, if appropriate, to increase your chances of fair compensation. Why Choose Us As Your New Orleans Car Accident Lawyers? 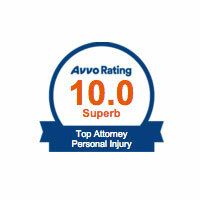 Our firm focuses exclusively on personal injury and property damages. We know how to manage an accident case because we have handled many of them in the past. You need an attorney who understands Louisiana law with regard to car accidents and can draw on that knowledge to build a convincing case. We have the experience to offer you the best representation. 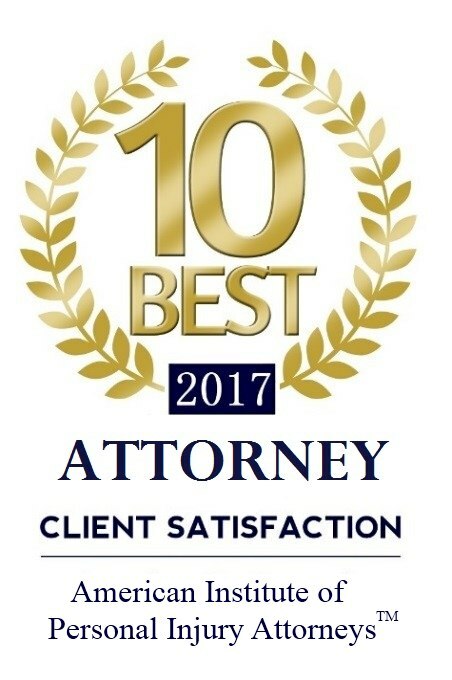 We have received recognition from a number of peer groups for our outstanding rate of client satisfaction, including the American Institute of Personal Injury Attorneys, which named us one of the 10 best 2017 attorneys. When clients give you that vote of confidence, you know you are providing the services they need. What Sets Us Apart From Other New Orleans Car Accident Attorneys? You want a law firm that cares about you and your case. 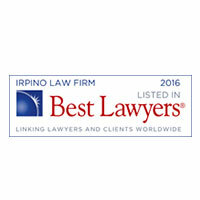 When you come to Irpino, Avin & Hawkins Law Firm, you are more than just a case file. We take the time to talk to our clients and determine what course of action best suits their interests. Getting in a car accident can be a traumatic experience. You may have endured hospital stays, intrusive questions from insurance claims and emotional distress. You likely want to get your car accident case taken care of so you can move on with your life. We understand these frustrations. We know how difficult it can be to get through the aftermath of an accident, when you also worry about any work absences affecting your ability to provide for your family. Getting the money you deserve after such an accident can assist you with moving on. 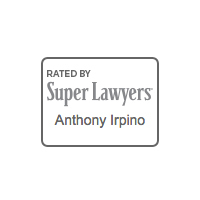 When you enlist a law firm that cares about your well-being, like Irpino, Avin & Hawkins Law Firm, you know your best interests will be the top consideration in any lawsuit. If you or a loved one has been hurt in an automobile accident, you are not only going through a great deal of stress — you’re probably also confused regarding what to do next. Our auto accidents lawyers in New Orleans field many questions on a regular basis from people who aren’t sure where to turn. Here are some of the questions we receive most often. Do I have a certain amount of time to file an auto accident injury lawsuit? Yes. In order to have a chance to obtain compensation for the expenses that you incur, you’ll need to get in touch with an accident attorney in New Orleans as soon as you can. No matter what type of accident caused your injury, in Louisiana the statute of limitations to file a lawsuit is one year from the date of that accident. What options do I have if the driver of the other vehicle was either underinsured or uninsured? This is one of the most frustrating aspects of an automobile accident, and one that causes the most confusion. If you are involved in a car wreck in New Orleans with a driver who either doesn’t have sufficient insurance coverage or is uninsured, you’ll have to negotiate with your insurance company. You not only need to contact your insurance carrier as soon as possible, but you will also need to speak with a Louisiana accident lawyer if you have any problems with your claim. If your carrier either refuses to pay or offers a settlement you believe is unfair, your attorney could help. You won’t be able to sue your carrier, but you can request that the matter go to arbitration. Do I really need an attorney after I’m involved in an automobile accident? There are many times where hiring a New Orleans car accident attorney will be a must. If you or someone else suffered an injury or there was extensive damage to the vehicles or other property, the amount of compensation you receive will depend on how much fault lies with the driver of the other vehicle. Your lawyer will have to prove the fault of that other driver in order for you to obtain the maximum possible amount of compensation. An experienced attorney will also ease your mind because you won’t have to deal with all the paperwork and technicalities often associated with this type of case. In order to fully understand this area of law, you need years of experience. The auto accident lawyers in New Orleans, LA with Irpino, Avin & Hawkins Law Firm have the knowledge to deal with all the hassles of gathering police reports and evidence and the skills needed to prove your case in court. What Can a New Orleans Car Accident Lawyer Help Me Get Reimbursed For? Auto accidents range in severity. Your car could have been totaled in the accident, meaning fixing the car would cost more than it is worth, or you could have escaped with just a scratch on the hood. Some people assume that if your vehicle has not been damaged, then you cannot file a lawsuit, but that is not true. You can sue for other reasons after getting in a car accident. An attorney can advise you thoroughly on how these damages might be applicable in your particular case. The New Orleans automobile accident lawyers at Irpino, Avin & Hawkins Law Firm have more than 15 years of experience handling car accident and property damage claims. Contact the law firm today to find out how to put this experience to work for your case. 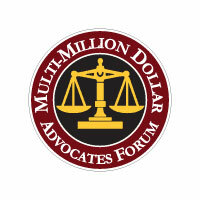 Complete our online form to schedule your free initial consultation.